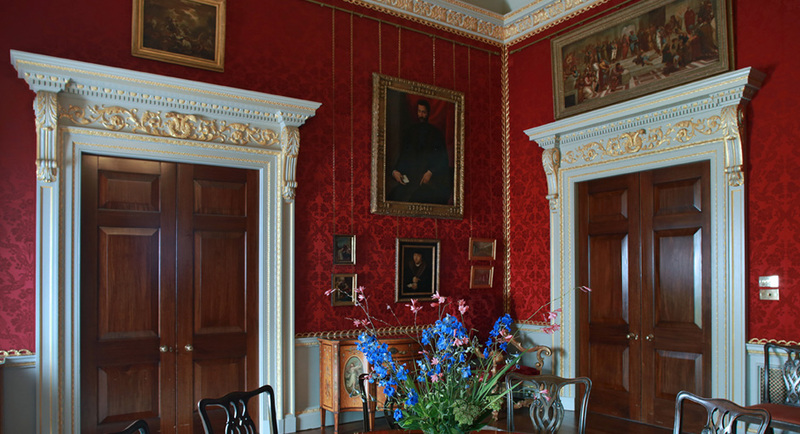 Decowell is a company specialising in all aspects of painted decoration, and the conservation and restoration of the historic interior and painted surface. The heart of our conservation philosophy is care, consideration and respect for the craftsmanship of previous generations. 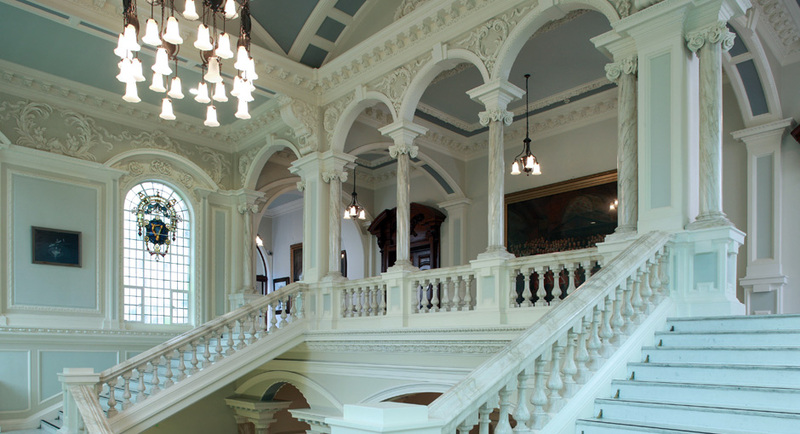 Interventions to historic interiors, paintings and objects are based on appropriate levels of scientific analysis, detailed research and thorough recording, carried out by a range of appropriately qualified technicians and craftspeople, either on site, or in our secure studio in Belfast, Northern Ireland. 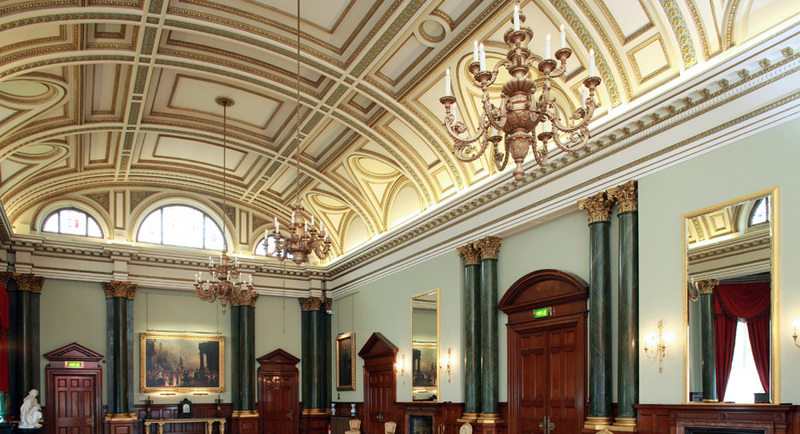 We work throughout Ireland and the UK, and also have extensive international experience accrued through a diverse range of specialist projects, covering all aspects of historic decoration including marbling, woodgraining, mural and fresco painting, oil and water gilding, broken colour and historic paint research. 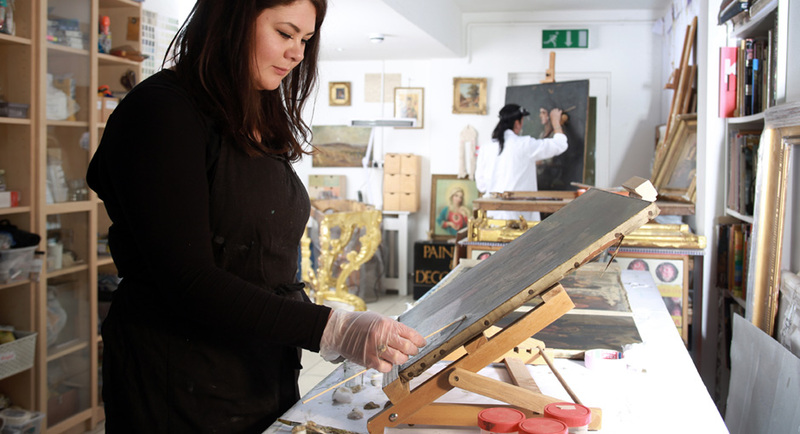 We also specialise in the conservation and restoration of easel and wall paintings and frames, carried out at our studio by highly skilled practitioners. Clients include public bodies, educational and commercial organisations, ecclesiastical bodies and a range of private clients, all with varying budgets and requirements. 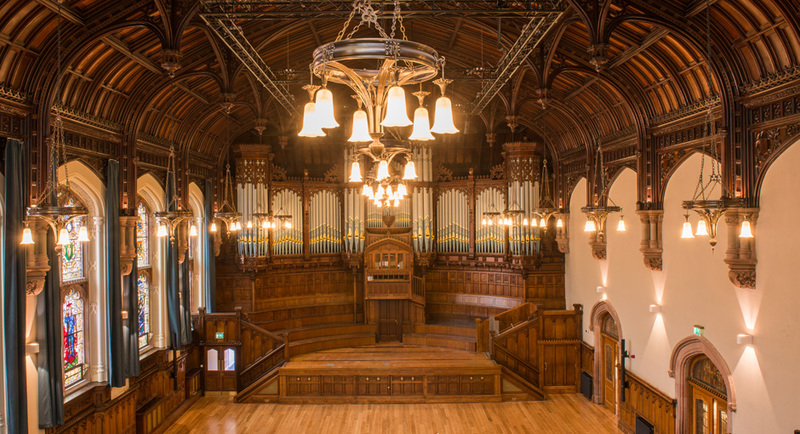 In addition to heritage and conservation skills, Decowell also includes staff trained in building and historic environment conservation, and we carry out a range of consultancy and design work, in addition to training and lecturing.